LexJet Introduces Two Products for Canvas, Banners, Posters, etc. SARASOTA, Fla. - April 20, 2018 - LexJet has announced two new product launches for printers in the wide-format market. 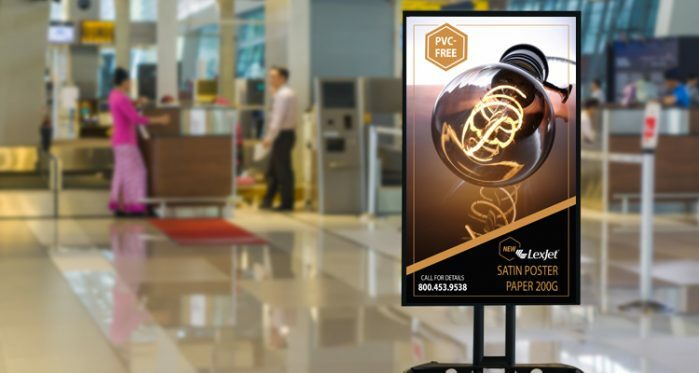 LexJet's new option for industrial-level HP Latex print operators, LexJet Satin Poster Paper has been released, as well.